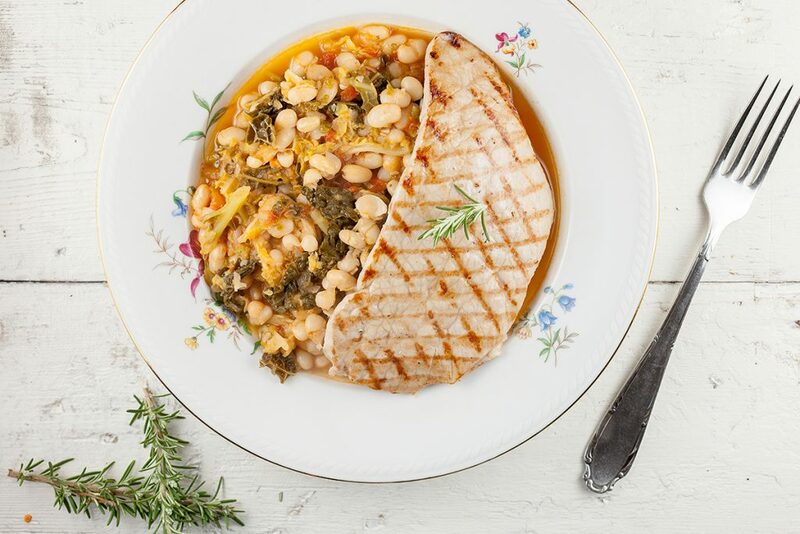 This white bean stew with grilled veal is made with less ingredients. Tomatoes, white beans, thyme, rosemary and more deliciousness. 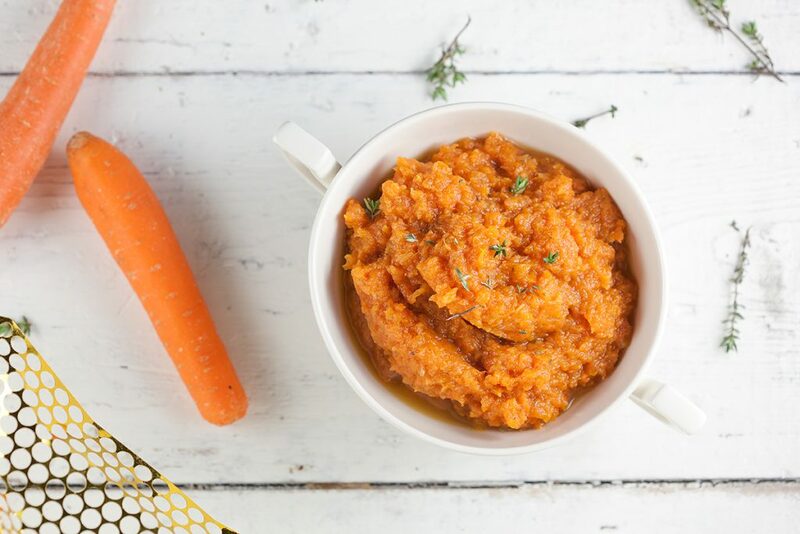 An easy carrot puree with thyme and ginger is a delicious and quick side dish. 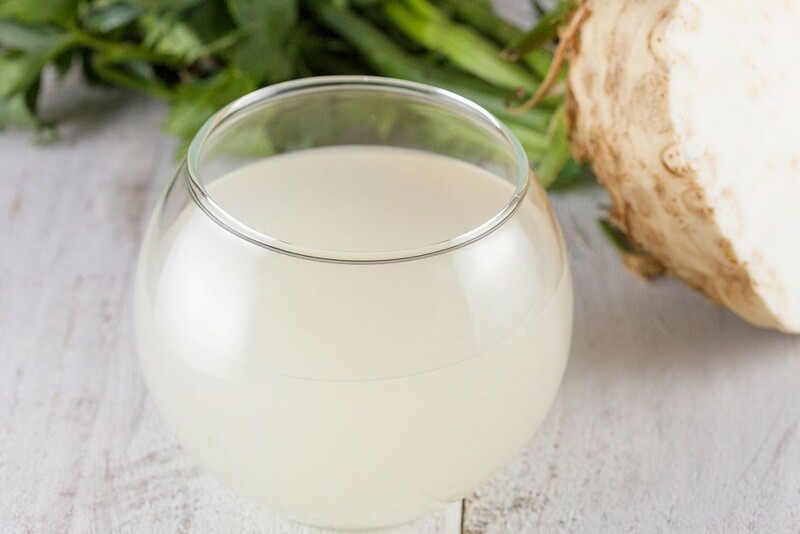 Made with only a few ingredients in less than half an hour. This French dish is a stew with beef, mushrooms and more. 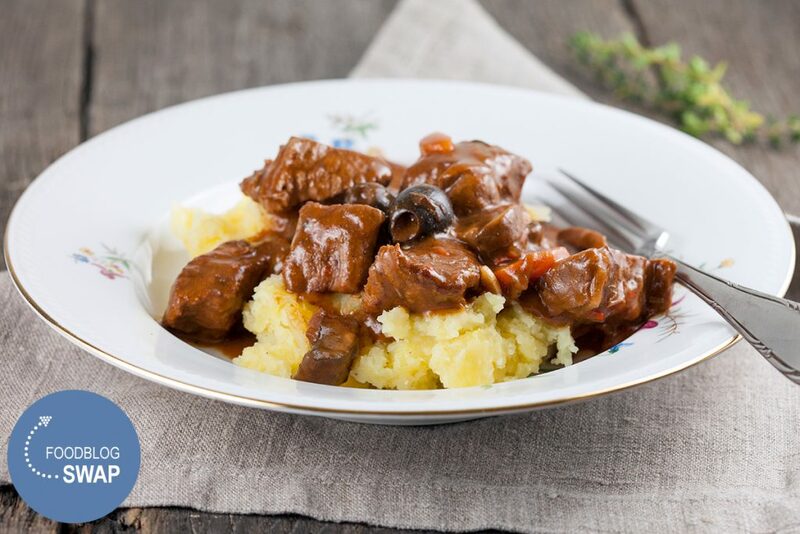 Daube de boeuf à la Provençale is a classic and loved dish. A lovely, delicious and creamy minced beef and zucchini casserole. 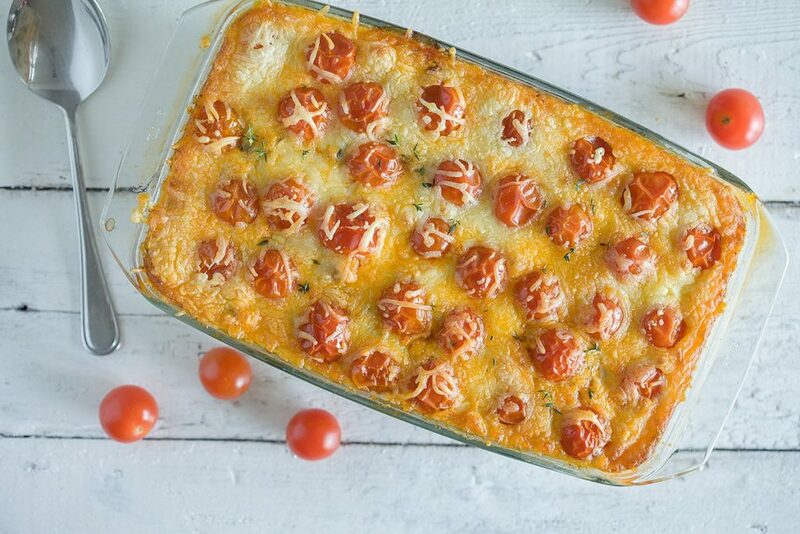 With a crunchy cheese and tomatoes topping. Ready within an hour. 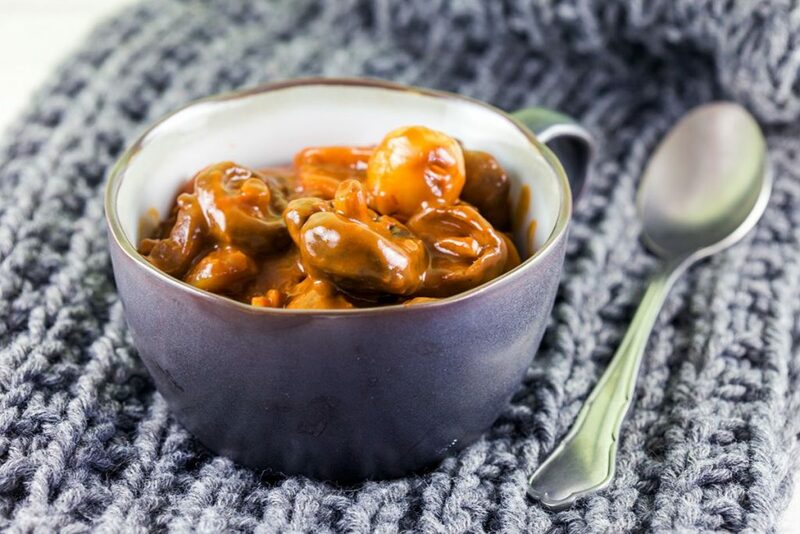 This vegetarian mushrooms Bourguignon is ready in half an hour and extra tasteful with red wine, pearl onions and different kinds of mushrooms. Roasted Parisian carrots are super CUTE, easy and delicious. Tiny round orange balls, aww! 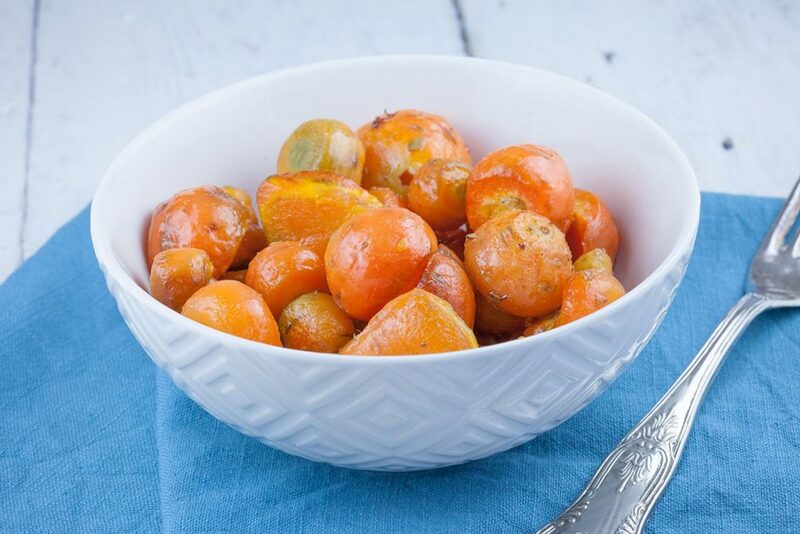 Lovely side dish that’s ready in half an hour. Serves 4 people. 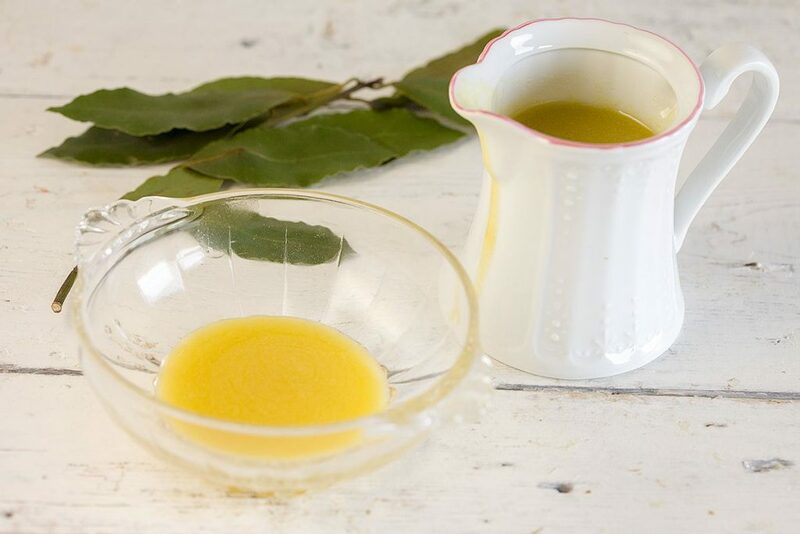 Making your own stocks gives that extra flavor to all your soups, stews, sauces and more. Fish stock is light, but flavorful. It doesn’t need much time like other types of stock do. You only have to let it simmer for 30 minutes, otherwise the stock will taste a bit bitter. Autumn is coming! 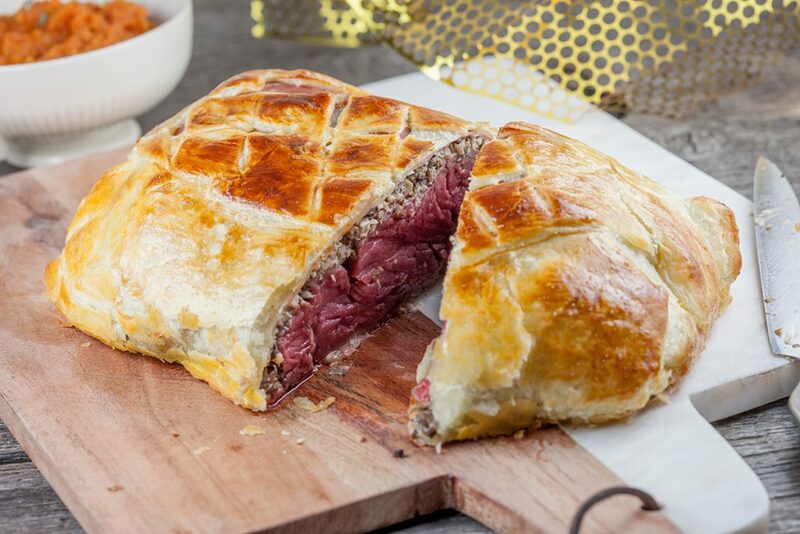 If we think about autumn, we think about a season filled with great food. Make a large pan with lovely tasting and smelling mushroom stock to store in your freezer. 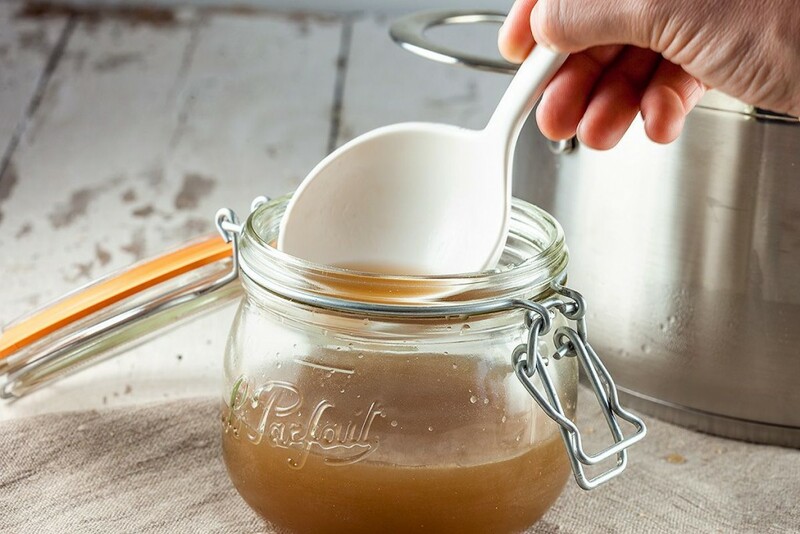 Mushroom stock is a great starter for a soup, stew, risotto, croquettes filling, sauce and so much more. 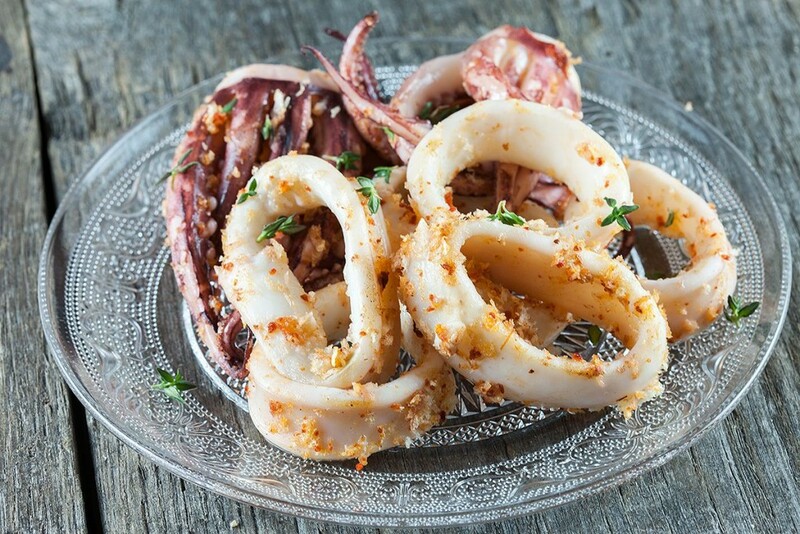 Use some chili and apple cider vinegar to make this marinated squid super delicious and tender. Grill them for even more deliciousness! 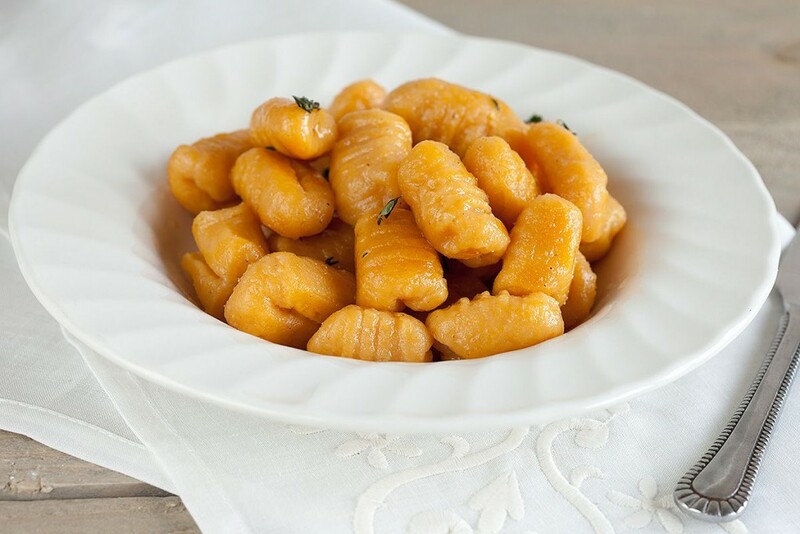 Sweet potato gnocchi are little pillows of love. Heat them in some butter for a crunchy outside and a soft inside, so delicious!